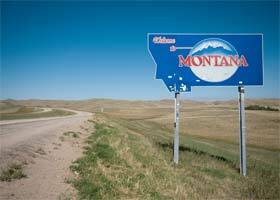 Montana State University — Billings (Billings, MT): Articulation agreements with numerous institutions. Montana State University — Bozeman (Bozeman, MT): Transfer students admitted on probationary basis. University of Great Falls (Great Falls, MT): Articulation agreements with 18 colleges and universities.